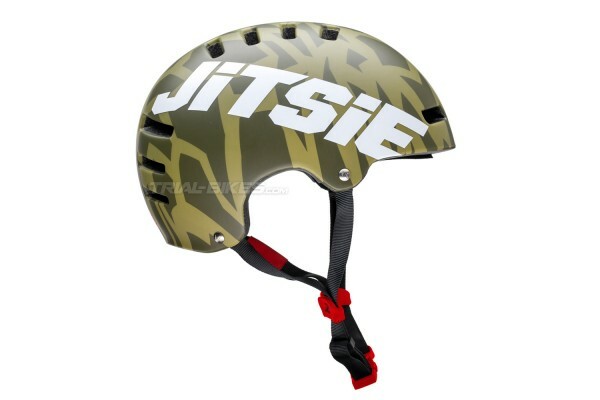 New Jitsie Armor kroko helmet, now available as a new edition to match the new Jitsie kroko clothing range. 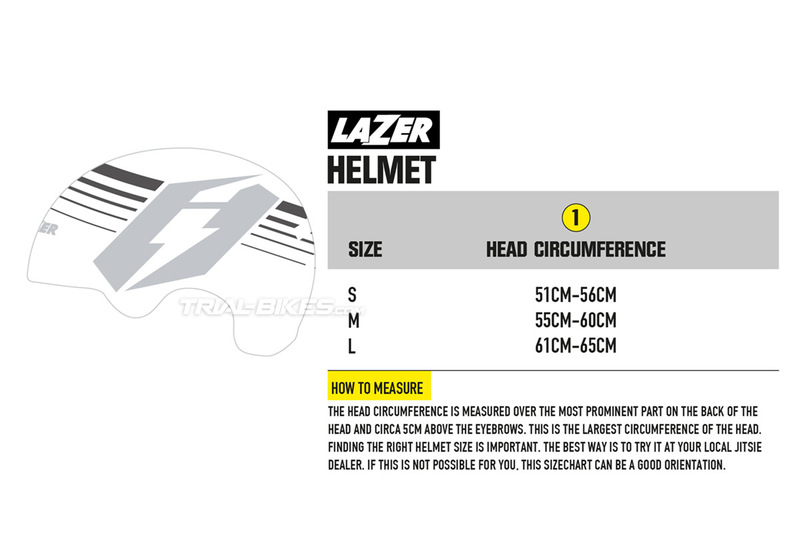 The Jitsie Armor helmet is born from collaboration between Jitsie and renowned helmet manufacturer Lazer Helmets, who have made this special edition of the Lazer Armor helmet with a Jitsie kroko exclusive finish. 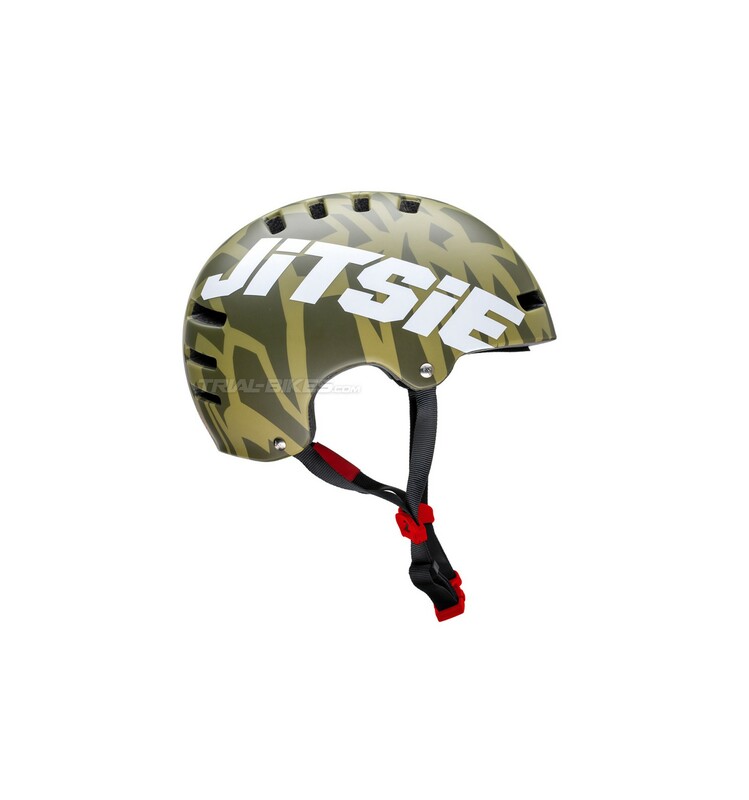 - New Jitsie Armor kroko helmet, now available as a new edition to match the new Jitsie kroko clothing range. 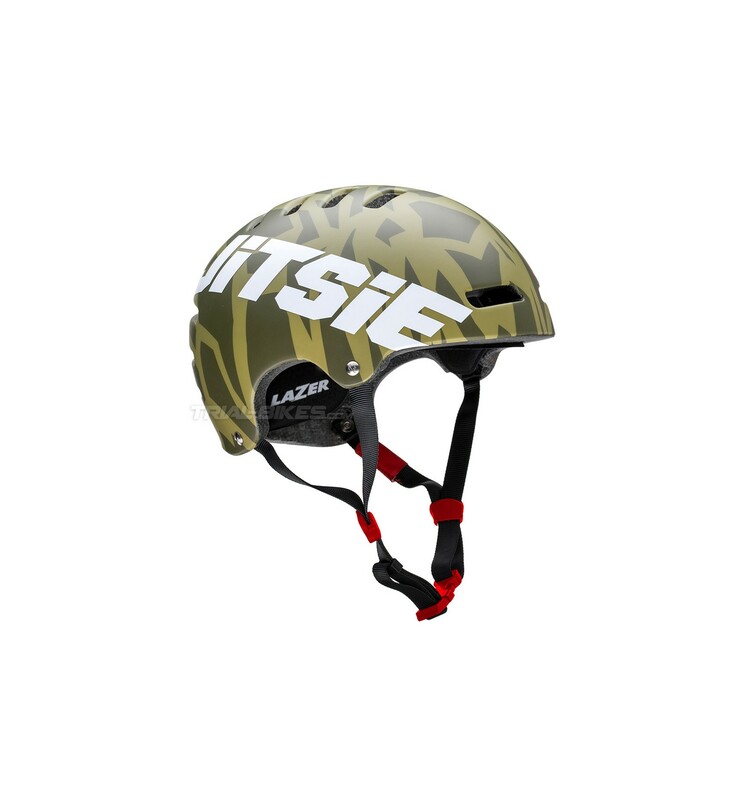 - The Jitsie Armor helmet is born from collaboration between Jitsie and renowned helmet manufacturer Lazer Helmets, who have made this special edition of the Lazer Armor helmet with a Jitsie kroko exclusive finish. 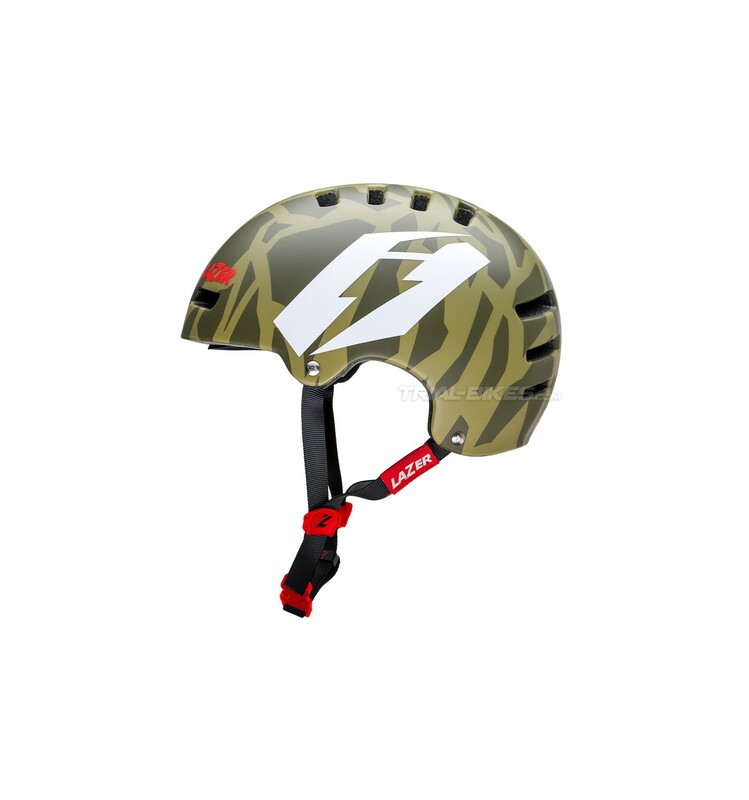 - As worn by Jitsie team riders Vincent Hermance, Alejandro Montalvo, Nicolas Vallée, Adam Morewood, etc. 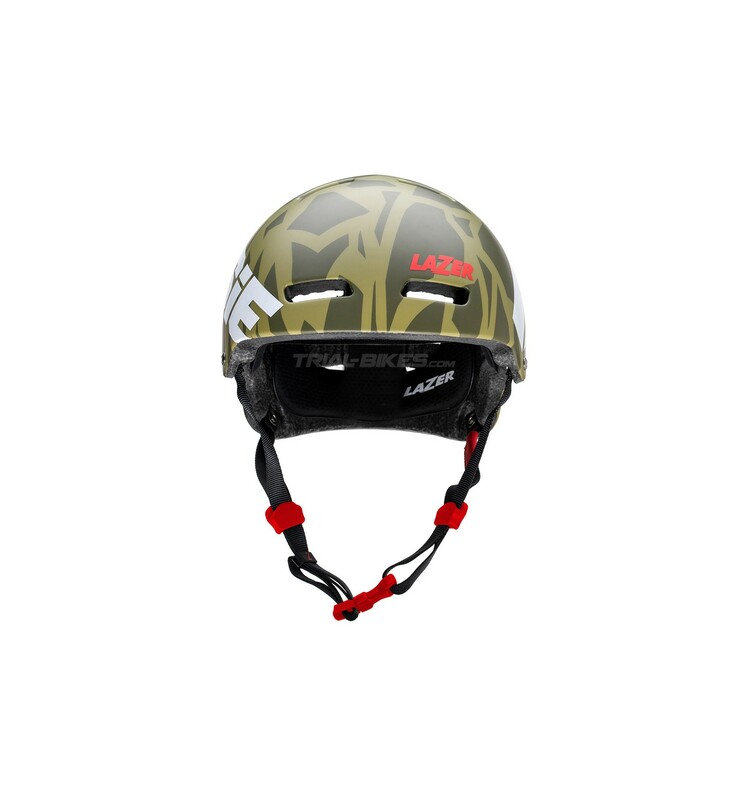 - Available in camo khaki green finish, with white and red Jitsie and Lazer logos.